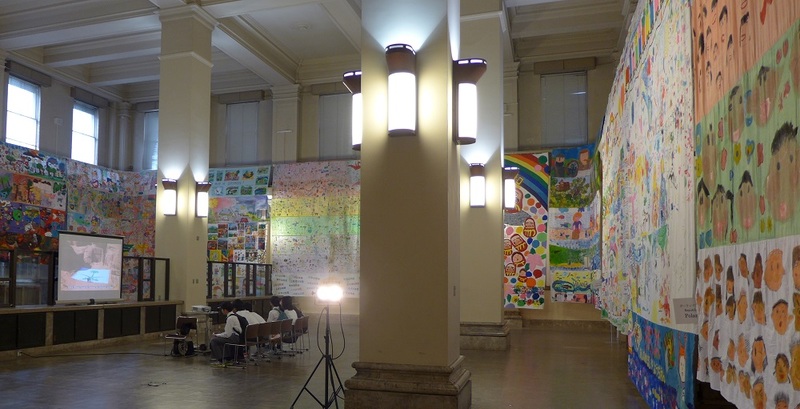 Received the Biggest Painting in the World 2020 in Serbia from the Ambassador of Domincan Republic. 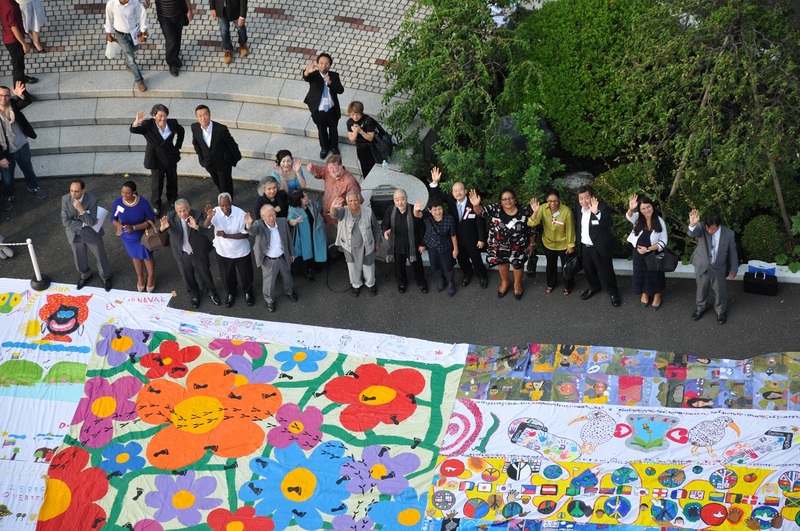 Embassy of the Dominican Republic: We presented cotton sheeting for the painting. Embassy of the Dominican Republic: We visited Embassy of the Dominican Republic and presented cotton sheeting for the painting. Visited the Embassy of the Dominican Republic. 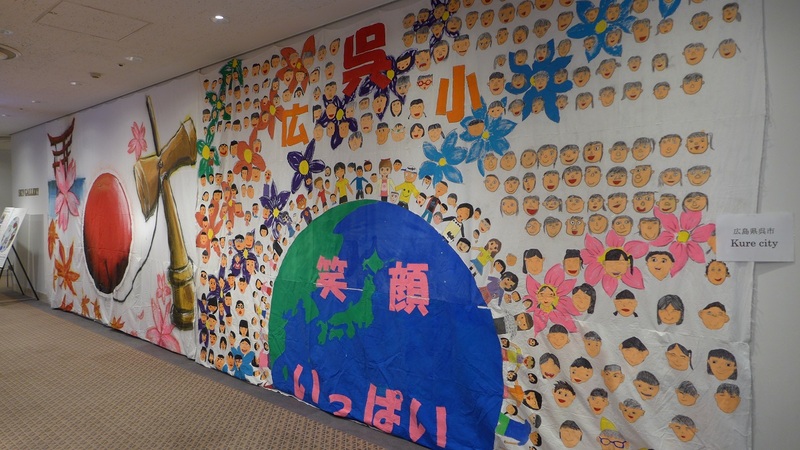 Visited the Embassy of the Dominican Republic to return thanks for the Kick-off Party for the Biggest Painting in the World on May 28. 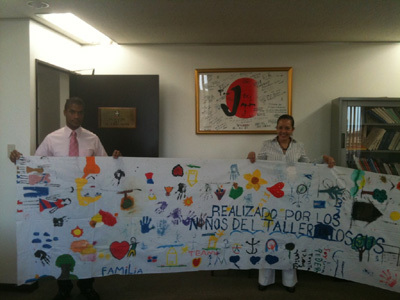 Embassy of the Dominican Republic: The cotton sheeting painted by the children of Dominica has come back to us. 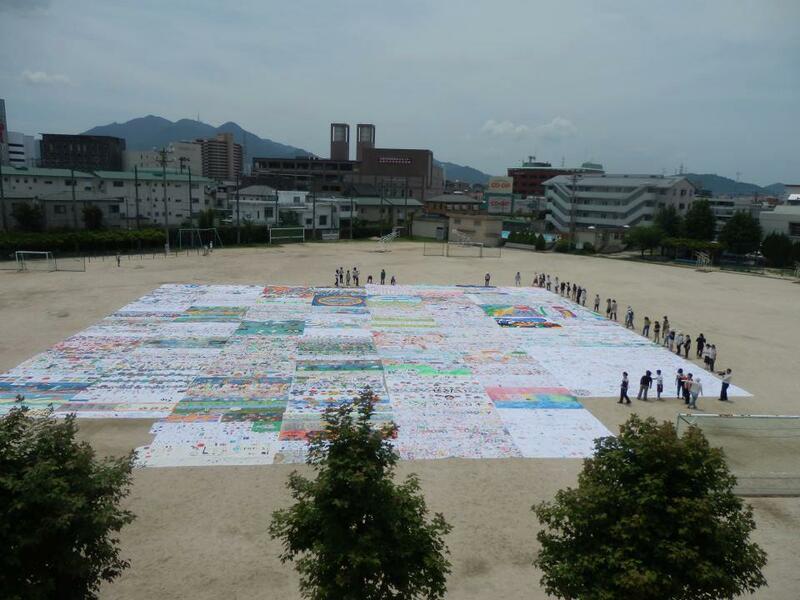 Embassy of the Dominican Republic: The cotton sheeting painted by the children of Dominica has come back to us..
Embassy of the Dominican Republic: The cotton sheeting painted has come back to us. 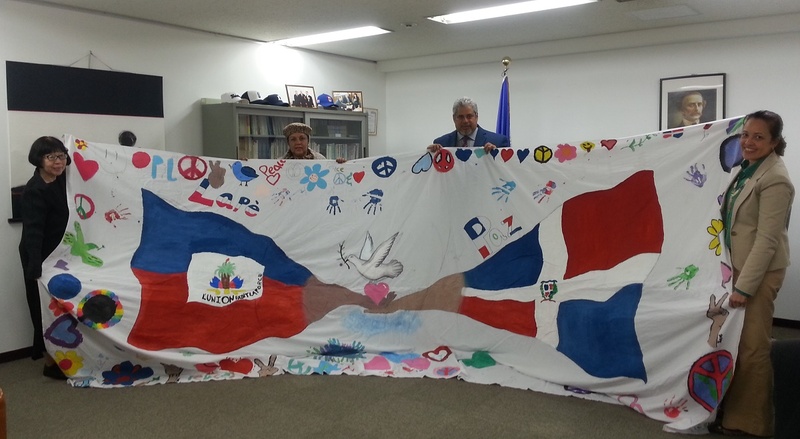 Embassy of the Dominican Republic: The cotton sheeting painted by the children of the Dominican Republic has come back to us. 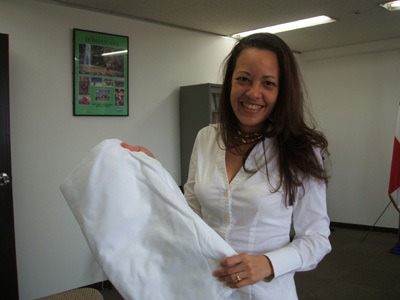 Embassy of the Dominican Republic: We visited the Embassy of the Dominican Republic and presented cotton sheeting for the painting to Minister Counsellor Ms.Joselyn Saladin. 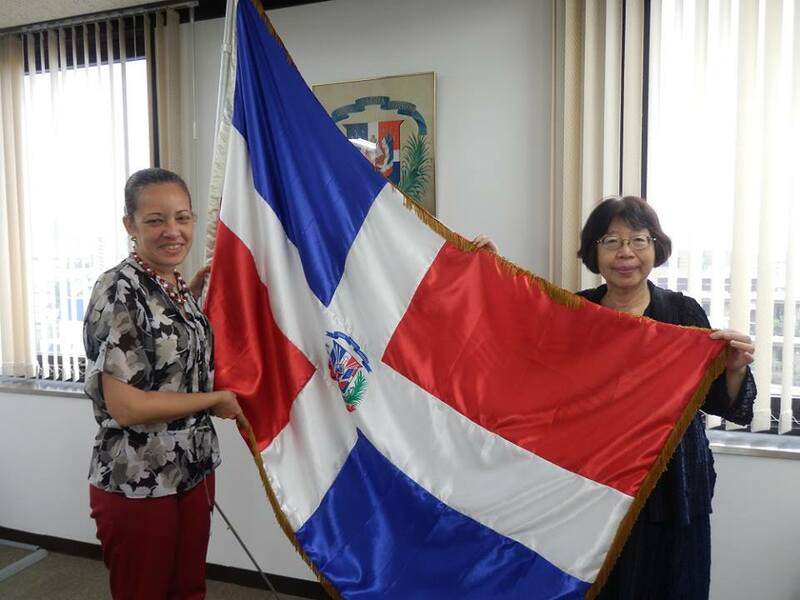 Embassy of the Dominican Republic: we had an honor of meeting the Minister Counsellor Ms. Joselyn Saladin.